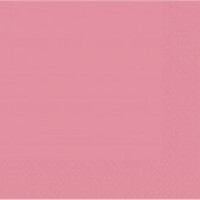 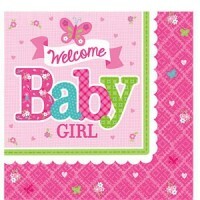 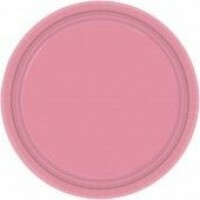 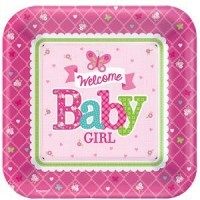 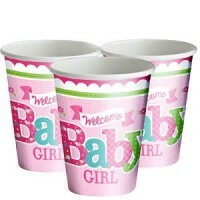 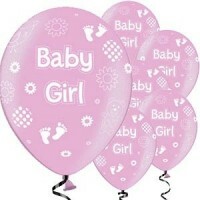 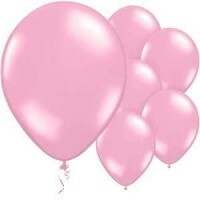 Welcome Baby Girl is a new pretty pink range perfect for welcoming a baby girl. 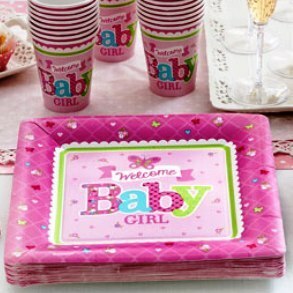 The theme includes pastel pinks, blues and greens complimented with images of butterflies and flowers which ultimately make this range extremely cute. 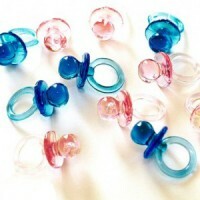 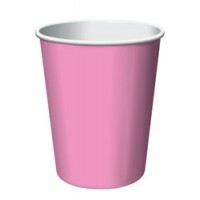 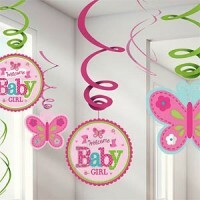 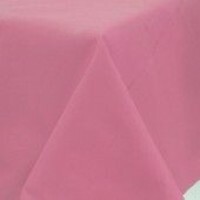 Welcome Baby also includes a large variety of baby shower decorations that will give the baby shower that perfect party atmosphere.